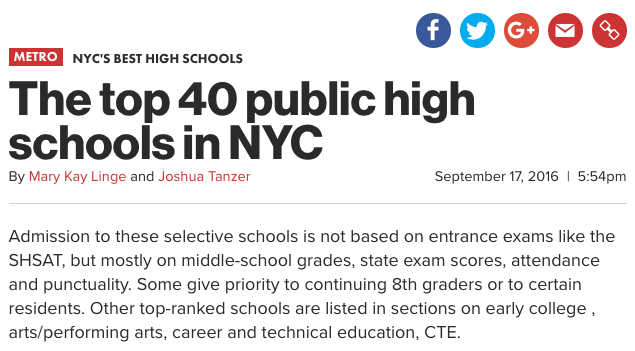 Midwood High School is a uniquely diverse and multicultural community. Did you know that over 40 world languages are spoken by students and staff? 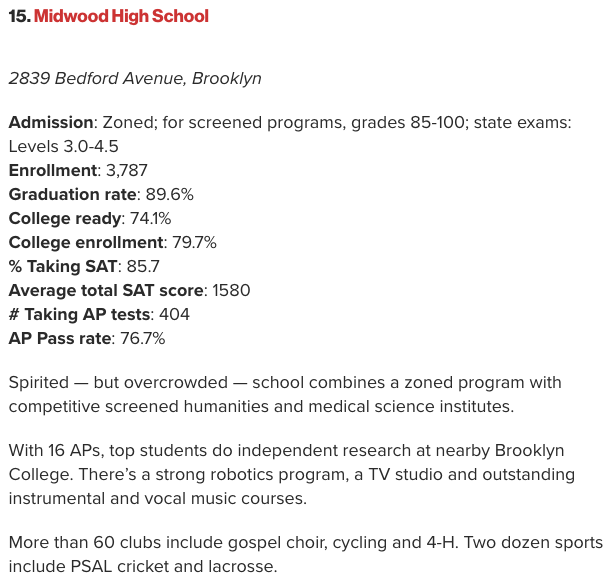 Along with the World Languages/ENL Department, editor Reem Hassan and artist Anastasiya Gofman are proud to introduce Rapport Magazine, Midwood's first online publication. The magazine is unique in that all student writing is published in English and in another language. 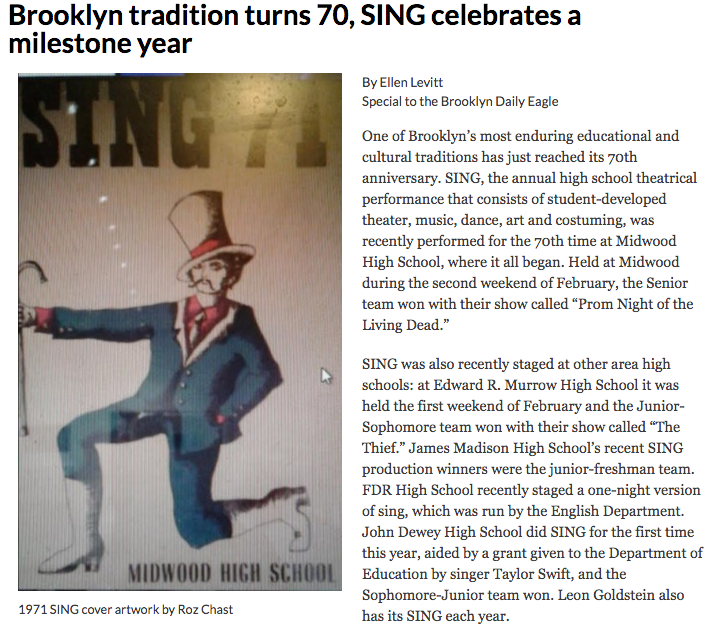 It includes graphic and multimedia pieces that celebrate the cultural richness of Midwood High School. The theme for the upcoming issue is "My City." Visit RapportMidwood.com for future issues.